Fancy a titter? 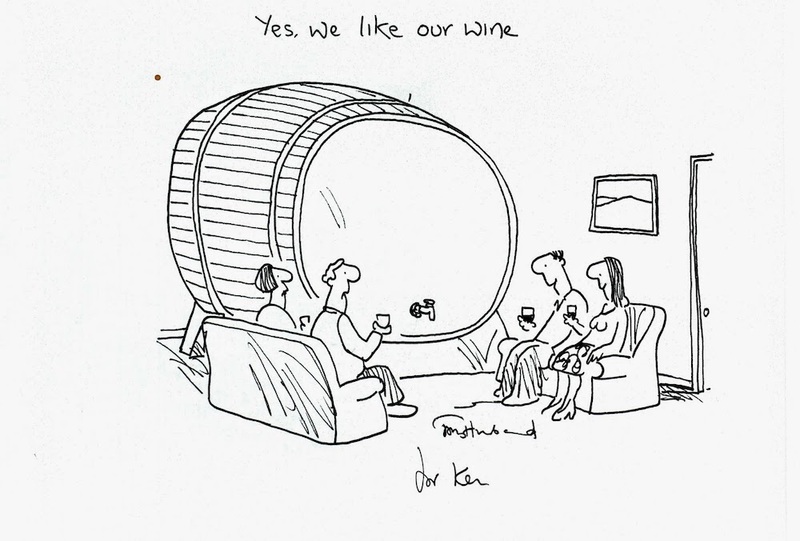 Pop into Exeter Library for an exclusive peek at thirty-five years’ of the award-winning Private Eye’s cartoonist’s work displayed for free throughout the building. 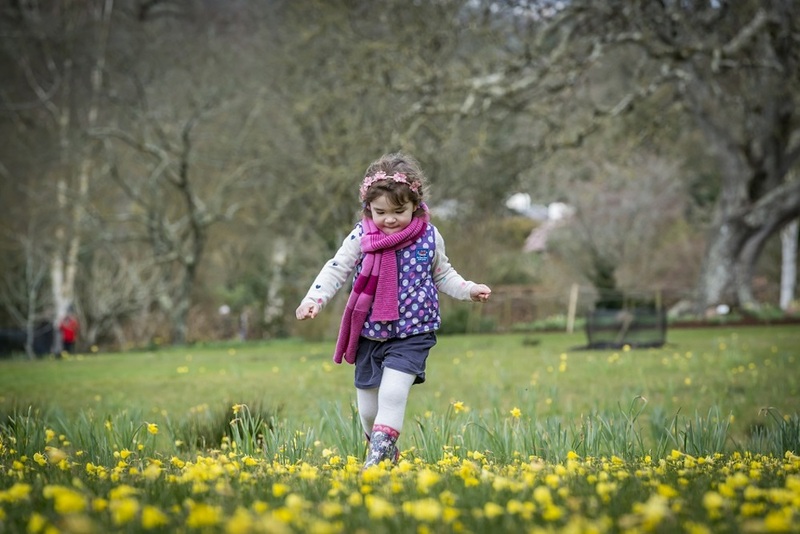 There are basketfuls of egg-hunts and trails this month, but you can’t go wrong with RHS Garden Rosemoor near Torrington who’re running five days of creative workshops, plus an Easter trail and secret clues to find among the daffies. 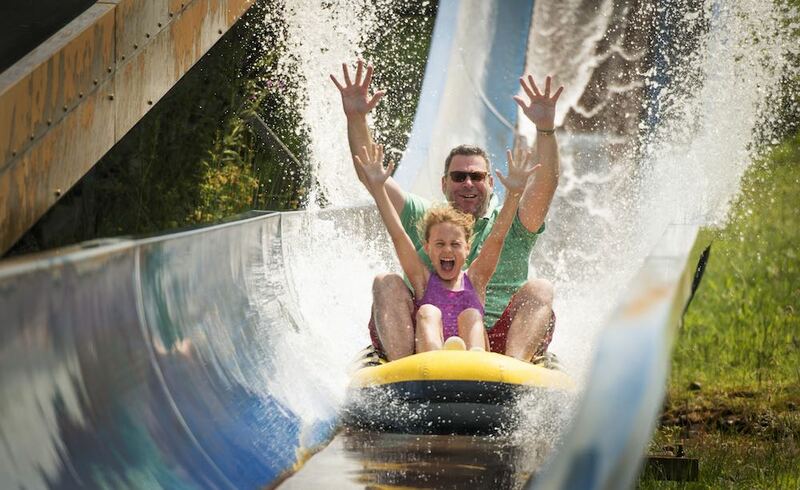 If you fancy a hop over the border to Cornwall, Camel Creek is reopening this weekend after an £3m zhuzh of the water rides and the addition of a new mini log-flume, so don’t forget to pack at least one set of spare clothes for the Muddies (and def one for you). 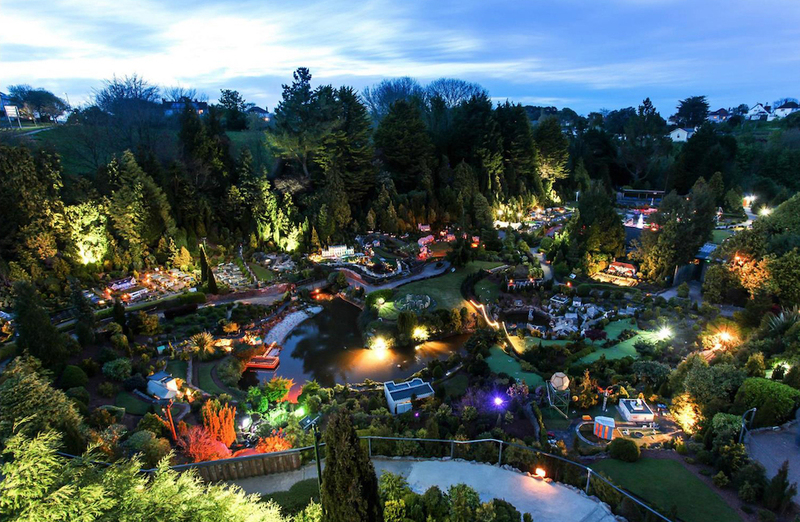 One for the little people, Babbacombe’s iconic model village is a trip back in time, fascinatingly kitsch and a great way to keep the Muddies quiet for an hour or two. Every Thursday evening from April to October, as dusk falls, the village will be transformed into a world of intricate and enchanting illuminations. Keep your ticket and you can return for free with 7 days to see it all by day. You’ve heard of Greek tragedy right? 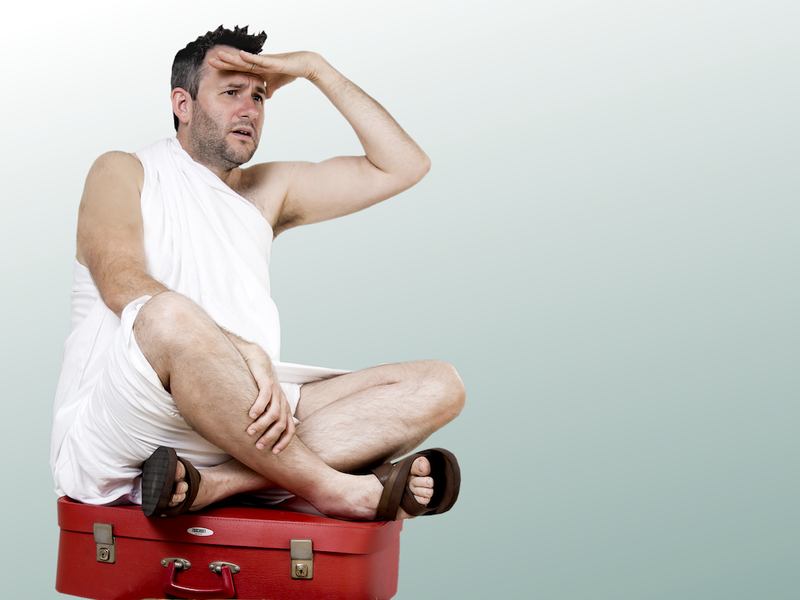 The Pantaloons bring you Greek comedy, a new verse adaptation of the most epic journey of all time – one man’s quest to make it home to his wife wearing a bed-sheet while battling his way through grumpy gods, naughty nymphs, monocular monsters and over a hundred sleazy suitors. 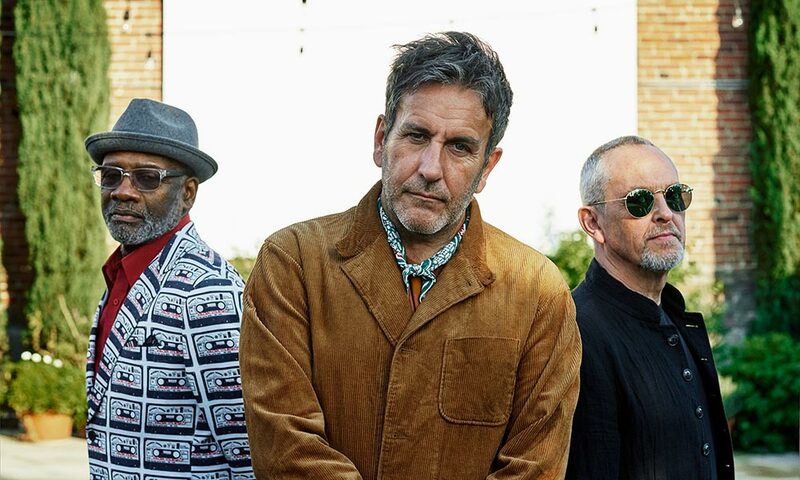 Bought The Specials’ new album ‘Encore’ yet? Go get it girl! Straight to number one in the album charts and with mellow disco and reggae guaranteed to get you skanking round the kitchen, even if you’re too young to remember their last hit way back in 1981, ‘Ghost Town’. The ska legends hit Plymouth for their 40th anniversary tour this month, minus the pork-pie hats but as cool and political as ever. Read my Muddy interview with front man Terry Hall here. 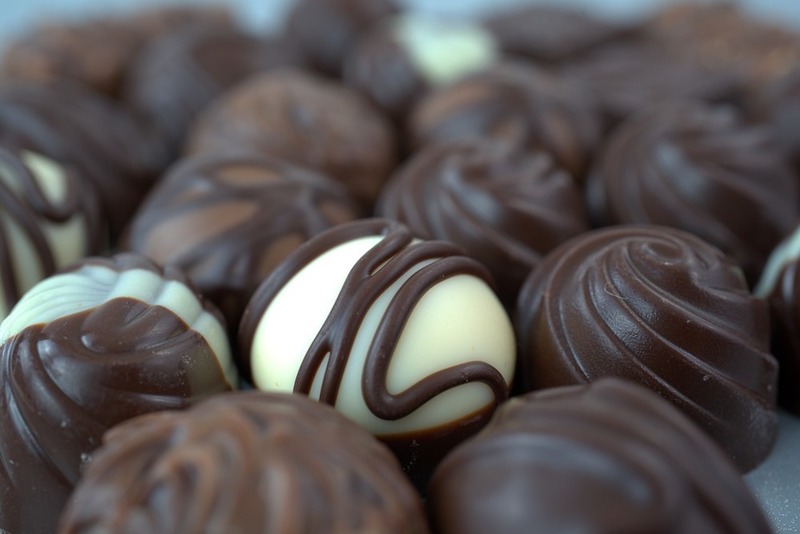 Coffee, chocolate treats and hot chocolate. Need I say more? 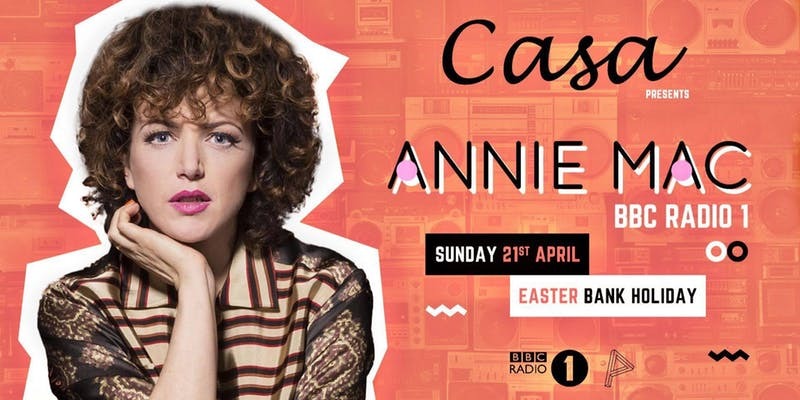 BBC Radio 1 DJ Annie Mac is in da house, or rather Plymouth for the first time so get ready to make some noise at Pryzm, the south-west’s biggest house party and techno organiser. 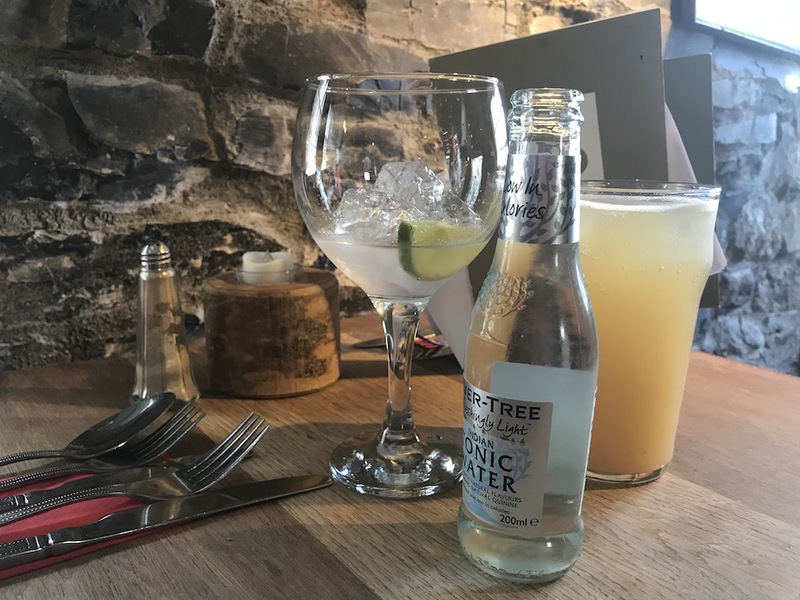 Gin sipping, beautiful waterside views – what’s not to like! 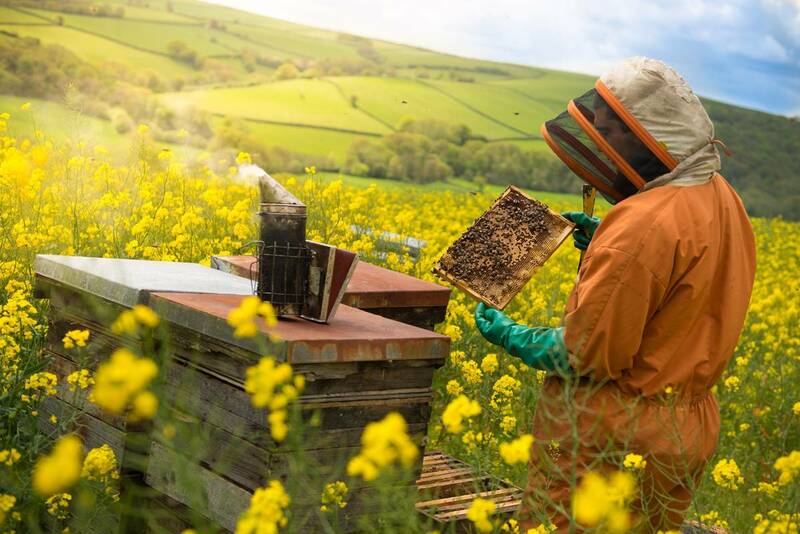 The Best of Devon Gin Festival is coming to Double Locks for an afternoon of entertainment and culture, with artisan Devonian and Cornish gin tipples aplenty, free canapes and for would-be gin-slingers, a chance to take part in a Gin masterclass. Roll out the gin ball! Fancy an all 80’s party? 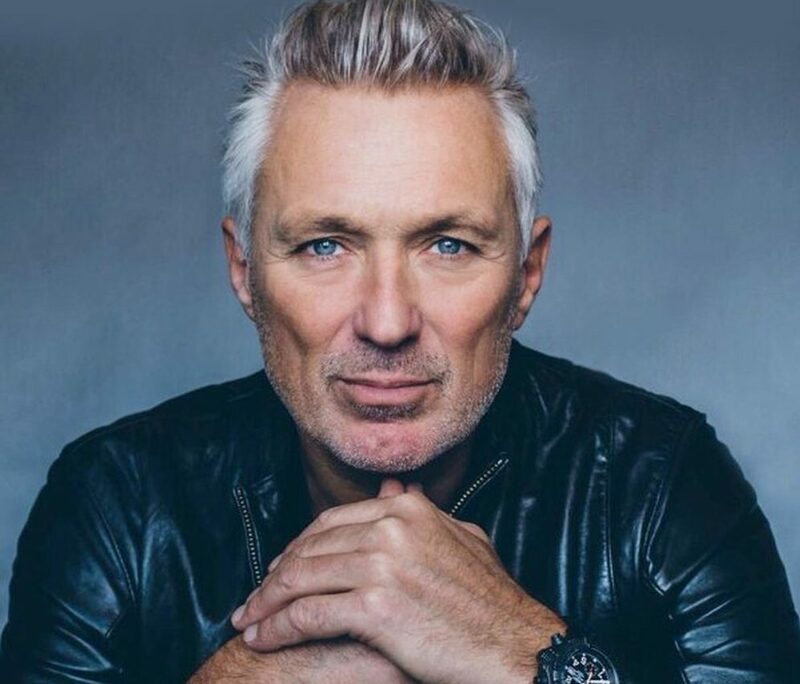 You’re in luck, because TV star and DJ, Martin Kemp, is bringing what’s set to be the biggest 80’s night to ever hit Totnes! This tour is proving to be very popular, so get in quick. 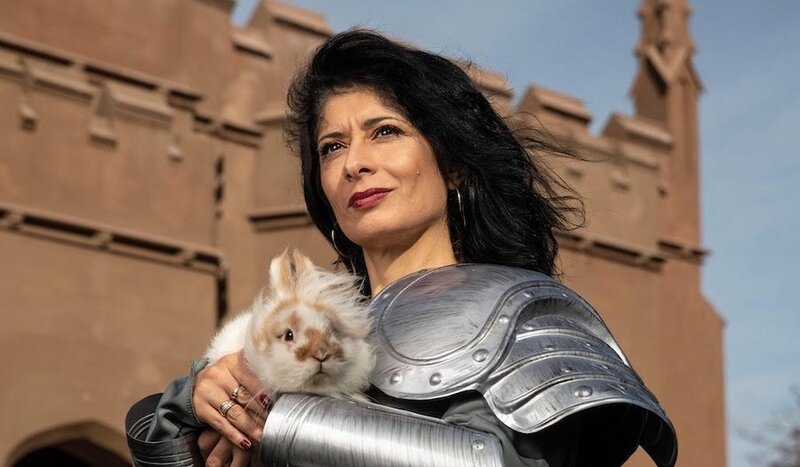 Fresh out of the jungle Shappi Khorsandi, who appeared on 2017’s ‘I’m a Celebrity Get me out of Here’, is making her return in a brand-new live comedy show. Check in for an evening packed with quick wit and cultural observation, and tips on how to be more YOU. 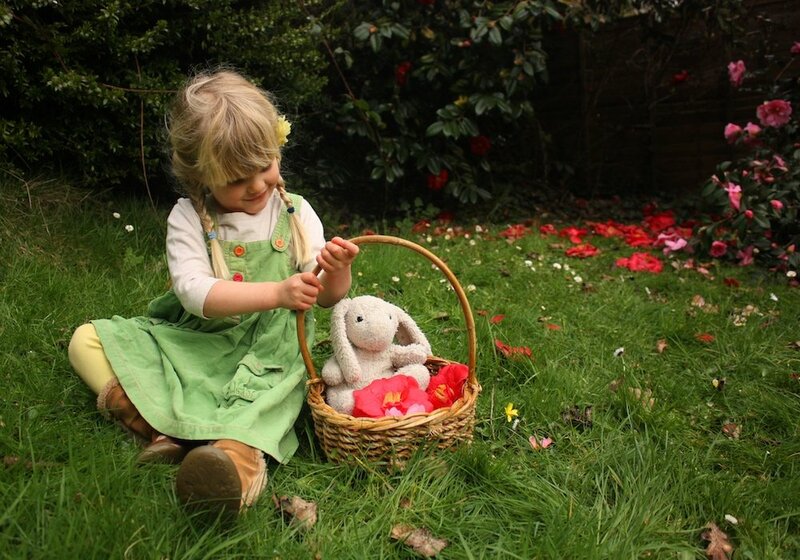 Read the Muddy interview with Shappi here. 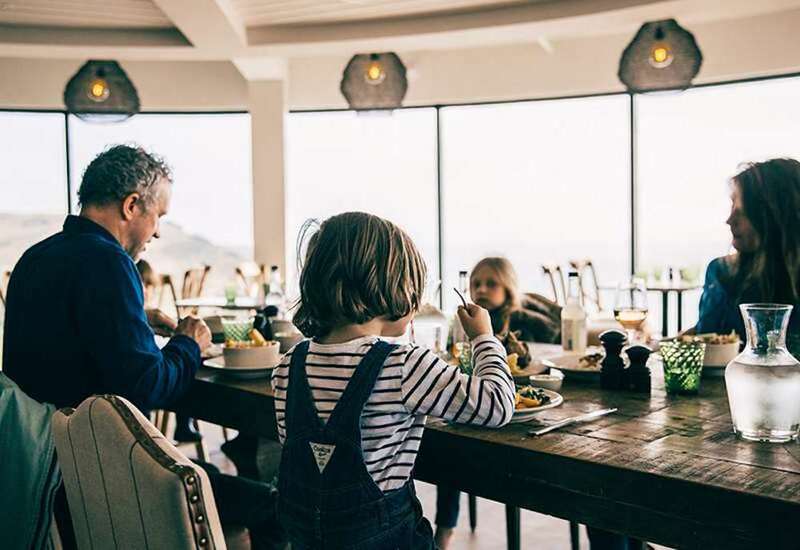 Avoid the egg hunts and celebrate Easter Sunday in gastromic style at Gidleigh Park’s award-winning restaurant. 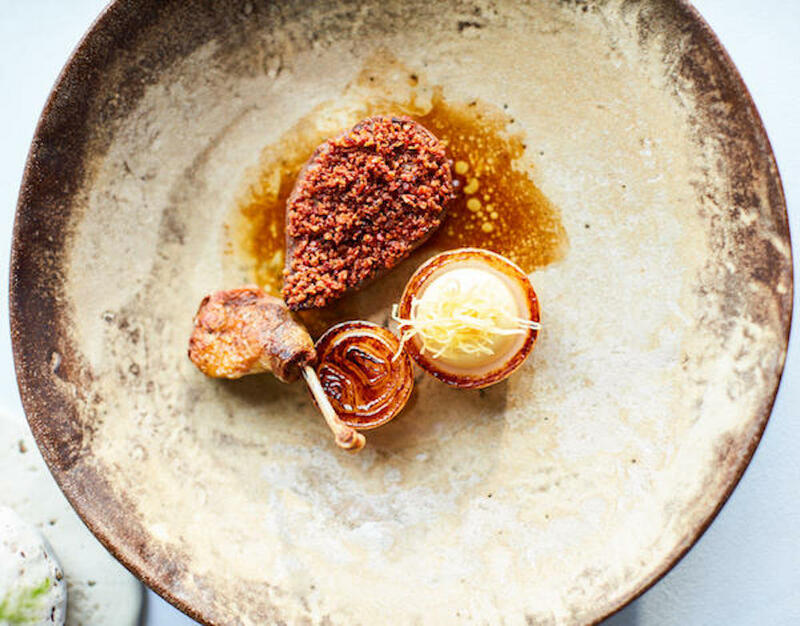 Served up in the stunning surroundings of Dartmoor, the sample online menu is guaranteed to make your mouth water, with options including lamb, chicken and two fish dishes.